With the road his home, poetry his language and music his medicine, Seasoned Singer/Songwriter and Author Phil Barlow is exploring a new chapter in his creativity, with the recent release of spacious and warm Soul/Roots track "Waiting For You" in January 2019. 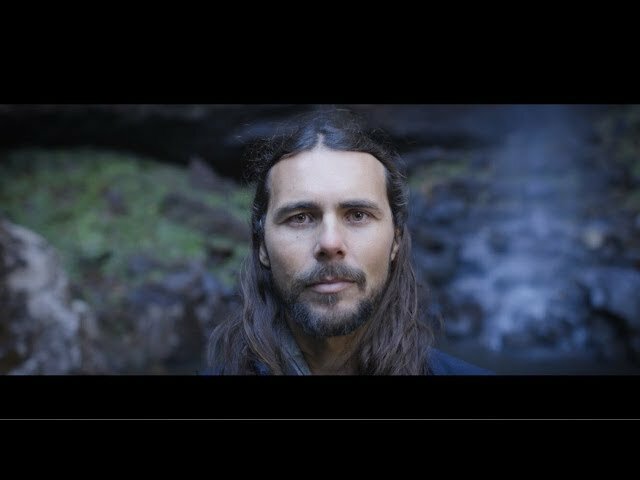 In August 2018, Phil began to reveal his most true and authentic self with the release of "In My Heart" which was met with open arms, being premiered on Triple J ‘Roots and All’ and launched to a full house at Burleigh Masonic Hall along with two intimate and memorable shows on the Sunshine Coast and in Brisbane. He now gives listeners another glimpse into the upcoming album "True Evolution" which is planned for release in late March 2019. With two previous albums and some 300 shows under his belt as the wild and liberated frontman of "Phil Barlow and The Wolf", this recent change has seen him transition from performing high energy shows on festival stages, to more intimate and captivating performances. Weaving between heart and fire, Phil's live solo shows draw on varied musical influences and styles to inspire both vulnerability and strength. Since taking the plunge into new musical territory, Phil landed firmly on the cover of Blank GC magazine with a 30-date solo tour including NZ and a performance at Bleach Festival for the 2018 Commonwealth Games. Neo - Folk, Soul, Blues, Rock and Roots... Phil's musical depth and creativity is dynamic and it is attracting a strong and loyal grass roots following. As anticipation builds in the lead up to the release of upcoming album, Phil is also preparing to tour his first book “The Poetry Of Healing: Pain To Peace”, which was published earlier this year. Following 21 days in solitude, Phil came away with deep insights that have changed him as a person, and it would seem, have led him to be a more insightful creator. There is a growing intrigue in Phil’s new direction, as though he is on the edge of something new, something exciting, something…true.